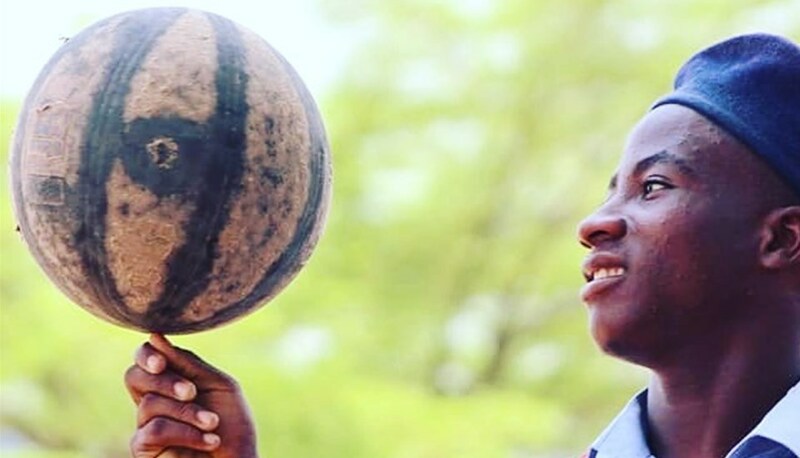 MIES - The International Basketball Foundation (IBF)'s #BasketballForGood Campaign on the occasion of the International Day of Sport for Development and Peace (April 6) was received with enthusiastic participation from all corners of the globe. The concept of the third edition of the #BasketballForGood Campaign was to illustrate some of the values that the sport has taught individuals. 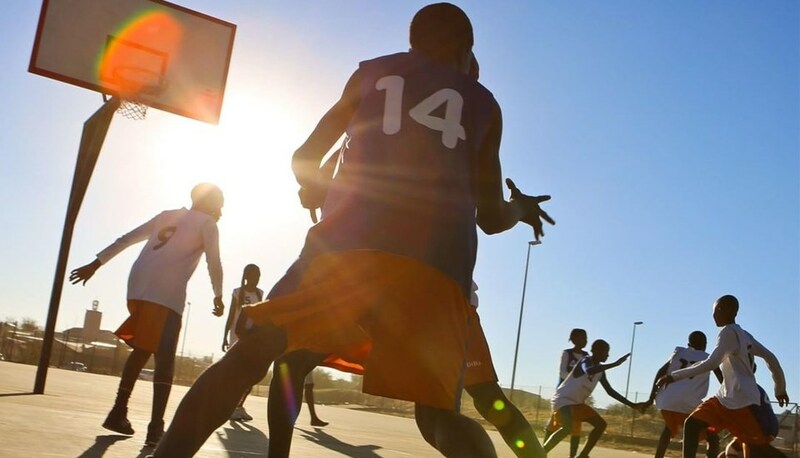 The IBF, FIBA's Foundation, promotes the values and cultural heritage of basketball as a vector for change and develops inclusive programs to tackle pressing issues that affect children and youth in the concerned communities. 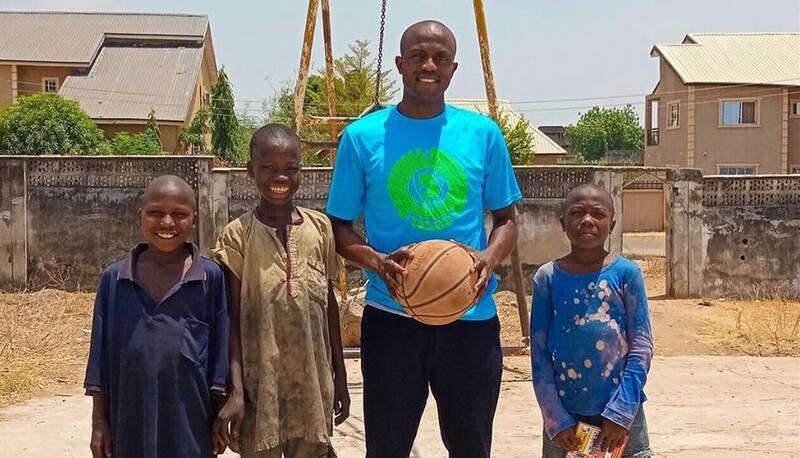 The Nigerian Basketball Federation (NBBF) stressed: "Combining Basketball and Education is the way to go … Kids in Abuja, Lagos, Port Harcourt, Zamfara and other states in Nigeria have all seen the need to embrace Sports and Education." The Gabon federation meanwhile posted photos representing the "union that a basketball team creates on and off the court" and respect as a "fundamental value" in basketball. The Rwanda Basketball Federation highlighted basketball's crucial power in establishing relationships. And the Rwandans said the game helps builds long-term friendships. Elvira Dushku, the Secretary General of the Kosovo Basketball Federation, posted about the importance that the game plays in finding mentors. Francisco Delgadro, the Secretary General of the Venezuelan Basketball Federation, spoke of game's ability to help affect positive change. Finally, the JJ Barea Foundation - founded by Puerto Rico star Jose Juan Barea and with a core focus on bettering athletic facilities, education and children's discipline via basketball - also posted as part of the #BasketballForGood campaign.